s there not a more interesting story to tell using these kinds of characters that isn’t just 100% shock-and-awe tactics. How long is it going to be before kids shrug their shoulders at one of these films and the audience pulling power of a $200m blockbuster starts to wane? 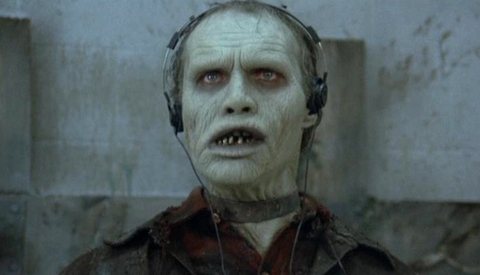 Despite the amount of video games, comic books, novels and TV shows such as the awesome Walking Dead series that have arrived on the scene, the zombie genre keeps getting up after being shot multiple times. https://electrokami.com/wp-content/uploads/2013/06/Bub.jpg 275 480 Electro Kami Staff https://electrokami.com/wp-content/uploads/2018/01/electrokami.png Electro Kami Staff2013-06-25 21:00:342018-08-26 21:15:15Zombies: Have They Still Got Legs? 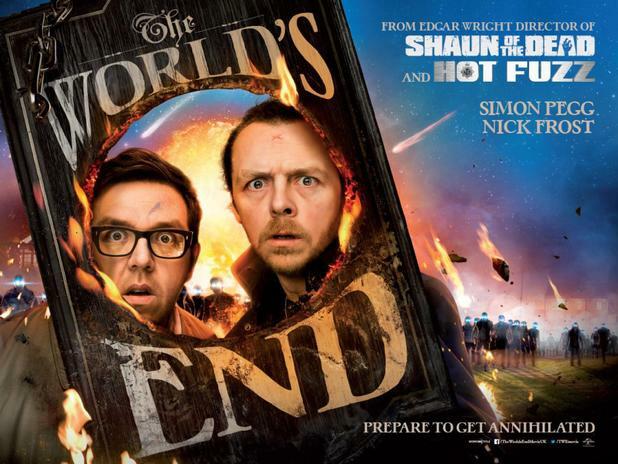 Can 'The Worlds End' Live Up To The Hype? We've come a long way from the days of Shakespeare's "A Midsummer Night's Dream" and Marilyn Monroe and Tom Ewell's romance in "The Seven Year Itch". Now movie producers are looking for ways to wedge romantic plots into anything they can get their hands on - it's no wonder that there have been more romantic comedies in the last five years than all of the other years of film combined! In the previous installment of From Book to Film, we discussed two films that, though adapted from a novella and a novel, respectfully, differed from their source material in terms of narrative structure, adding, expanding upon or even skipping over plot points while still managing to create a strong, everlasting cinematic experience. A novel is such a singular experience it is no wonder that adapting a book to the medium of film is as arduous a task as any. When you read, you are alone. Not in the sense that no one else is around you, but rather that you are the reader and the narrator and the painter of the scenes in your head. You provide the voices and translate the imagery to fit the way you perceive the story. Of the films explored in this series, 1981's "Arthur" seems the most appropriate to remake. Starring Dudley Moore, in what would be his most iconic role, "Arthur" follows the misadventures of the titular hapless drunk whose immense fortune and desperate alcoholism has left him alone and distanced from the rest of the world. In 2008, one of the best foreign films in recent memory was released and not only redefined the perception of horror but defied boundaries of the nature of love and the capabilities for young actors to capture convincing characters and manage innate but intimate emotion. To remake a film, one must fight against all the images, characters, lines and scenes of the original that play in your head like a never ending carousel going ‘round and ‘round and ‘round, and create something new and hopefully just as appealing. But with so much of the magic of film lying in the realms of unexpectedness, that unidentifiable factor that evokes emotion and establishes deep-rooted connections between the characters and audience is there an art or a point to retelling a story that worked well in the first place? We're back once again to make sure that you'll never again be the only person in your group who totally did not catch that film reference. Wait, that was a film reference? We present the ultimate guide to trading movies to watch with your woman - a chart that can tell you exactly what you have to sit through in order to make her watch one of your favorite movies. Beware the youth for they are the future, and sadly, they're also seriously lacking on their cult film/classic cinema knowledge. Just the other day one said, "What is 'Escape From New York'? I've never seen it." The state of foreign cinema in the United States has always been a troubled one. 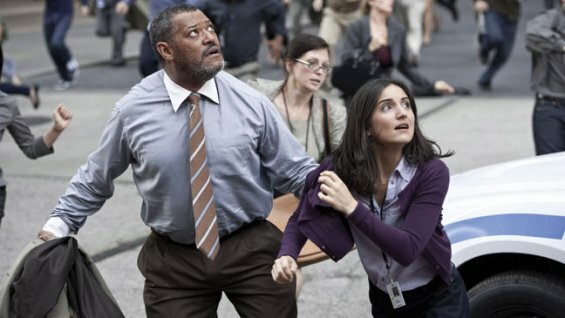 With Hollywood acting as an overwhelming force both stateside and overseas, it seems like a constant struggle for foreign films to get their due audience.